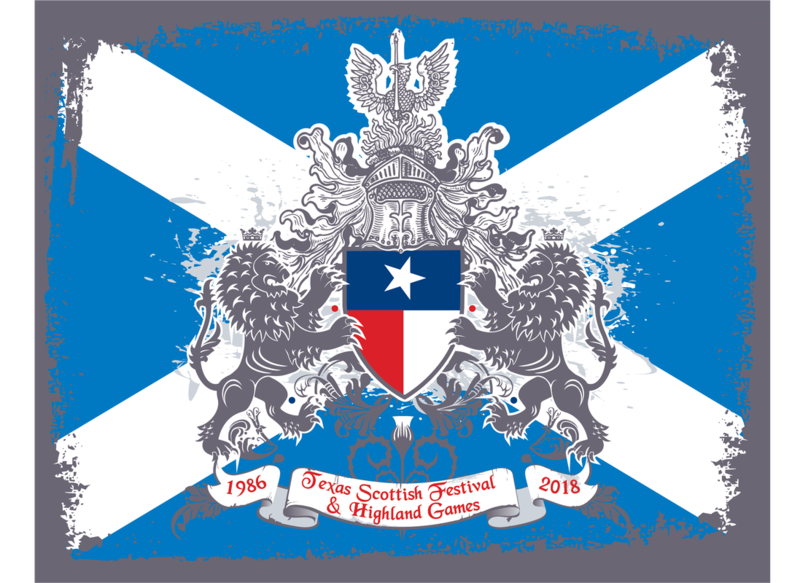 The 33rd Annual TEXAS SCOTTISH FESTIVAL will be held on May 10, 11 & 12, 2019, Friday 5:00 p.m. to midnight, Saturday 9:00 a.m. to midnight and Sunday 9:00 a.m. to 6:00 p.m. The location will be Wise County Fairgrounds, 3101 FM 51 – Decatur, TX. 76234. We highly recommend early set-up. Spaces will be ready by 11:00 a.m. on Friday. You may setup on Thursday if prior arrangements are made with the Vendor Chairman. If you have any questions please email: Postmaster@TexasScottishFestival.com or telephone (469) 424-1930. ​REGISTERED VENDOR INFORMATION / CITY PERMITS ETC.